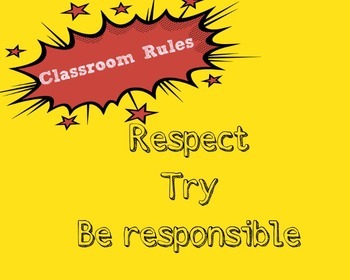 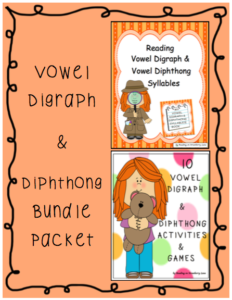 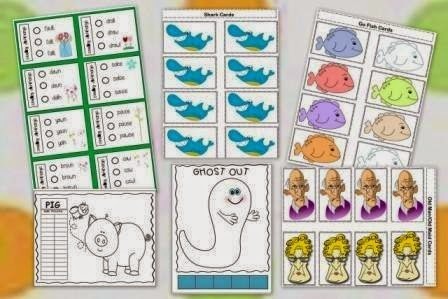 Tired of worksheet after worksheet to reinforce vowel sounds? 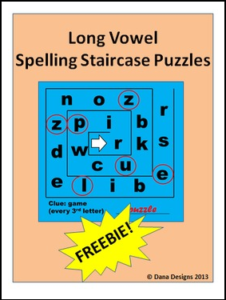 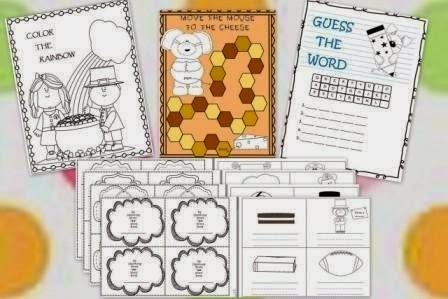 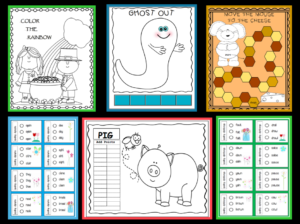 This download is a 4-page packet of spelling staircase puzzles that are sure to engage your class. 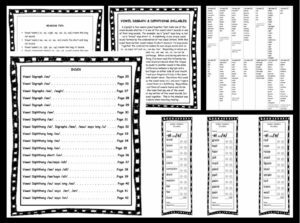 Included are Long O and Long E words. 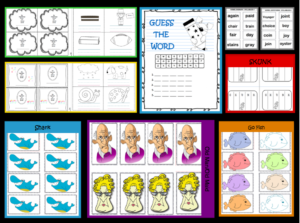 Be on the lookout for new spelling staircase puzzles!